Robert D. Nielson, an Idaho Falls Dentist and owner of My Dentist of Idaho, provides quality dental care to the Idaho Falls, Ammon, and Southeast Idaho Areas. 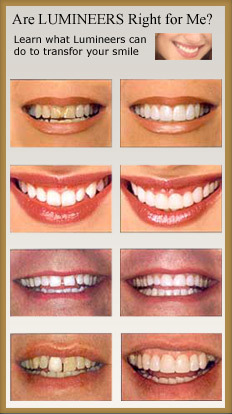 Our Services include everything from the general checkup, oral surgery or cosmetic dentistry. When you come to “My Dentist of Idaho” located in Ammon you can expect a warm welcoming atmosphere that is dedicated to providing quality dental care to your entire family. Our Dental facilities include not only high quality and high tech instruments, but also a comfortable environment and friendly staff that will make the whole family feel at home. Dr. Nielson has been serving the Idaho Falls Dental Needs since 2003. 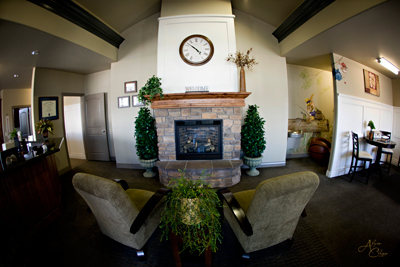 When you come to My Idaho Dentist, you can expect quality patient care and customer service that is second to none. We pride ourselves in going the extra mile to make sure you and your family have a positive dental experience. We also know that we are the best in providing assistance for your insurance needs. Let us bill your insurance for you. If you have not yet made My Dentist of Idaho your dentist then we invite you and your family to give us a try. Your smile is depending on you!